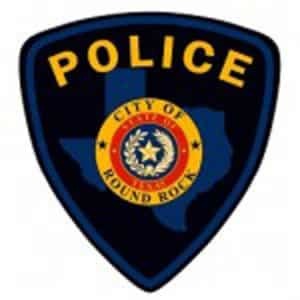 Individuals involved in a car accident that was responded to by a Round Rock Police Officer may be interested in obtaining a copy of the car accident report. A car accident report can be a crucial piece of evidence when it comes to filing a claim, either with your insurance company or your Texas Injury Lawyers. Those who are interested in obtaining a copy of the Round Rock car accident report have a few options for doing so. There are a few different ways to obtain the Round Rock car accident report. You can pick-up a copy of you Round Rock car accident report from the Round Rock Police Department. The car accident report can be obtained by going to Round Rock Police Department Headquarters, located at 2701 North Mays Street Round Rock, TX 78665 (get directions). We’ll get your Round Rock accident report for you. Just provide the details of your accident, and we’ll track down your Round Rock accident report and email it to you. Finally, you can order a copy of the accident report online. Simply, put in an Open Records Request and provide all the necessary details to the car accident. After the car accident report should be available within 24 hours and you should receive an email with a copy of the car accident report.